Higher education is about becoming a more complete, critical, and fulfilled human being. The EMU-AAUP works to promote an environment where faculty can fully invest in being part of that journey for our students. Academic Partnerships, Instructional Connections and EMU: Who Will Teach Our Students? True EMU or False EMU? EMU-AAUP welcomes the following new faculty this year! Our mission is to advance the core values of the American Association of University Professors: academic freedom and shared governance. The AAUP has been standing up for these principles since its founding 1915, and we believe that these values ensure that higher education will enhance the common good.. 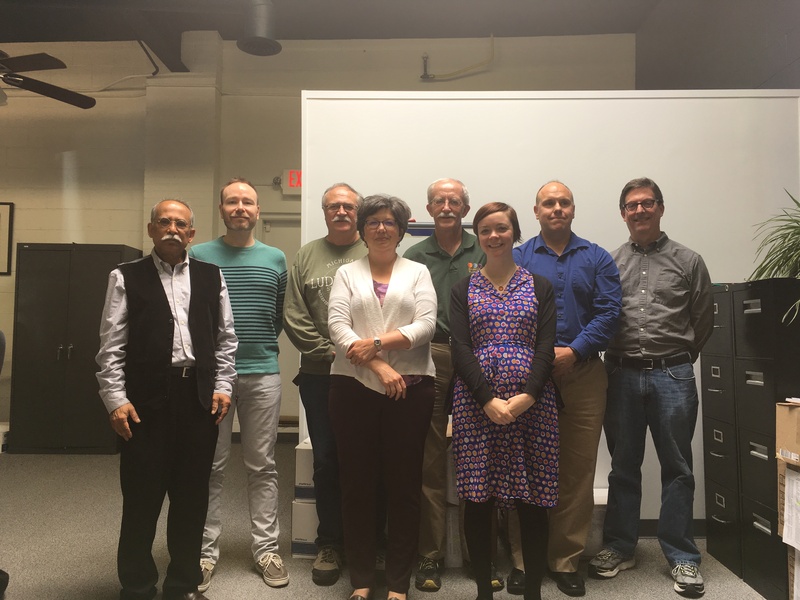 The EMU-AAUP is the union and collective bargaining agent for the tenure and tenure-track faculty at Eastern Michigan University, and has represented the faculty since 1974. As a union, we work to act collectively to make EMU a better place, so that we can best educate and learn with the dedicated students of EMU. To stand up and fight for the basic principle that public higher education is a public good, and to defend the institution against the corporatization of our universities. The EMU-AAUP will stand with other labor organizations, community groups, student groups and others who will fight the attacks on working people, and stand with those who believe we are always better off if we act and work together. We promote the interests of education and research in higher education, so that we can create and disseminate knowledge. This research will help us understand the world around us, which will make a difference in our local communities and beyond. We organize for quality education. Let's move forward together. © 2015 EMU AAUP. All Rights Reserved.